Jobble is the marketplace for the gig and hourly workforce. Industry focus: Events, Delivery, Light Industrial, Retail, and Food and Hospitality. Jobble is the marketplace for the gig and hourly workforce. Industry focus: Events, Delivery, Light Industrial, Retail, and Food and Hospitality. Whether a company is looking to source active candidates, simplify their supplemental workforce, or integrate a full service workforce solution, Jobble is the gateway to the gig economy and hourly workers with an all-in-one marketplace that’s supports the needs of businesses of all sizes. Jobble no está buscando talentos por el momento. 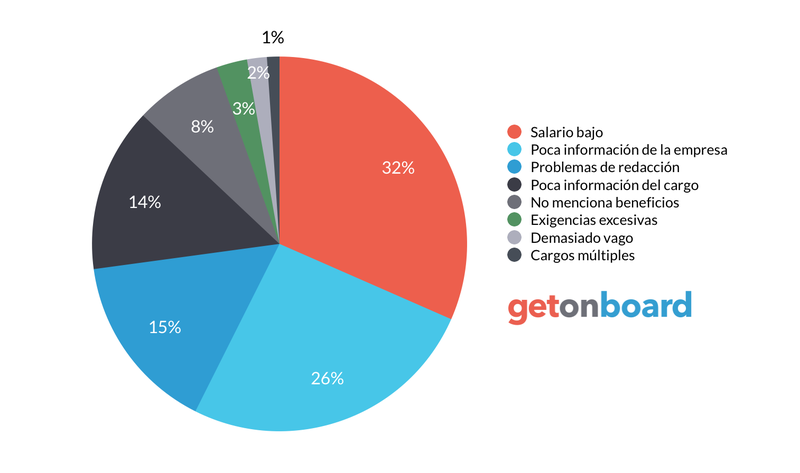 ¿Te interesa trabajar en Jobble? Sigue a Jobble en Get on Board y te notificaremos cuando publique nuevos empleos (y podrás encontrar muchos otros empleos de tu interés).